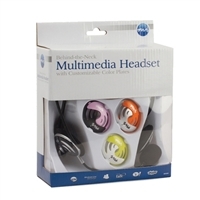 The Micro Innovations Behind-the-Neck Multimedia Headset delivers headset convenience and comfort without messing up hair. Interchangeable, colored ear plates add an element of style and personalization. Comfortable on-ear design with padded ear pieces. 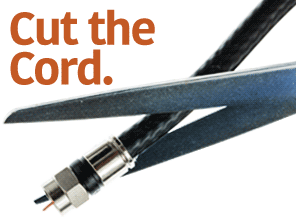 Great for online chat, VoIP, video conferencing and gaming. Convenient inline volume control. Uni-directional, adjustable boom microphone.